The Papua New Guinea Government wants Australia to set a deadline to get refugees from Manus Island out of the country. 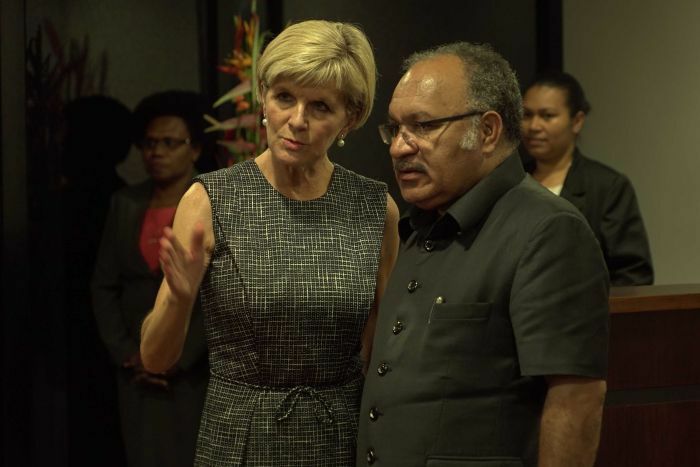 PNG has formed a special team to negotiate with Australia’s Home Affairs Department to ensure all refugees from Manus Island are resettled in a third country, soon. So far, only 84 of the roughly 600 refugees on Manus Island have been sent to the United States under the resettlement deal between Australian Prime Minister Malcolm Turnbull and former US president Barack Obama.